Filed Under: Uncategorized by Raider Robotics — Comments Off on Come take a look at this! 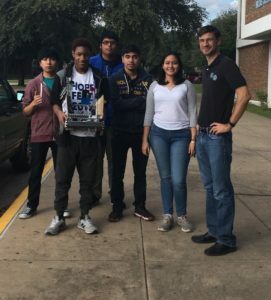 Here goes our Reagan Raiders part of Team 4723 as they head off to compete in the first meet of the year. 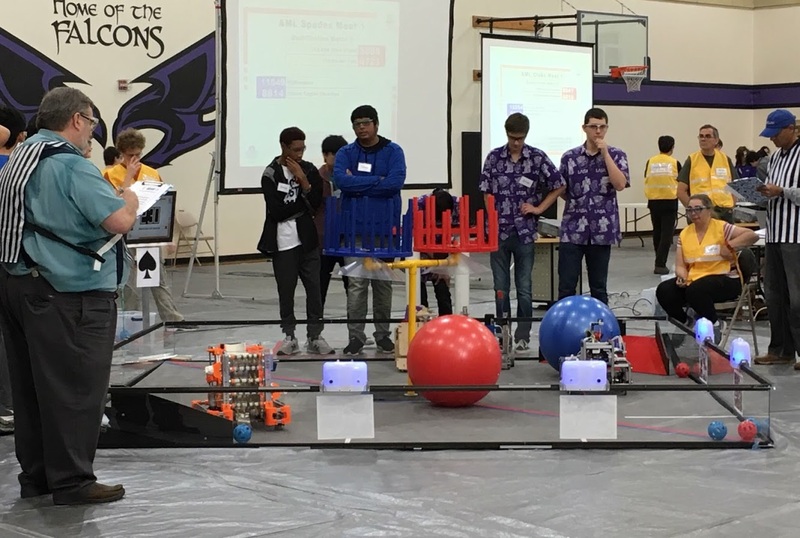 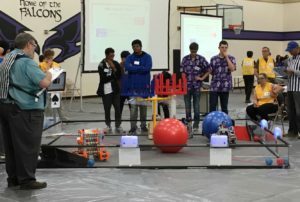 On Saturday morning, Team 4723 had some unfortunate technical difficulties were the robot failed to run for the first 3 games, but had surprising win for the last two games!